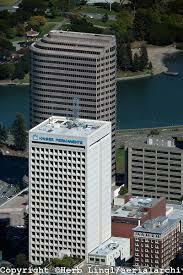 The Press Democrat recently published a number of stories covering the problems with Kaiser’s mental health services. Martin Espinoza, in “Kaiser’s mental health care at heart of dispute,” published on June 14, 2014, tells Andy Weisskoff’s story. 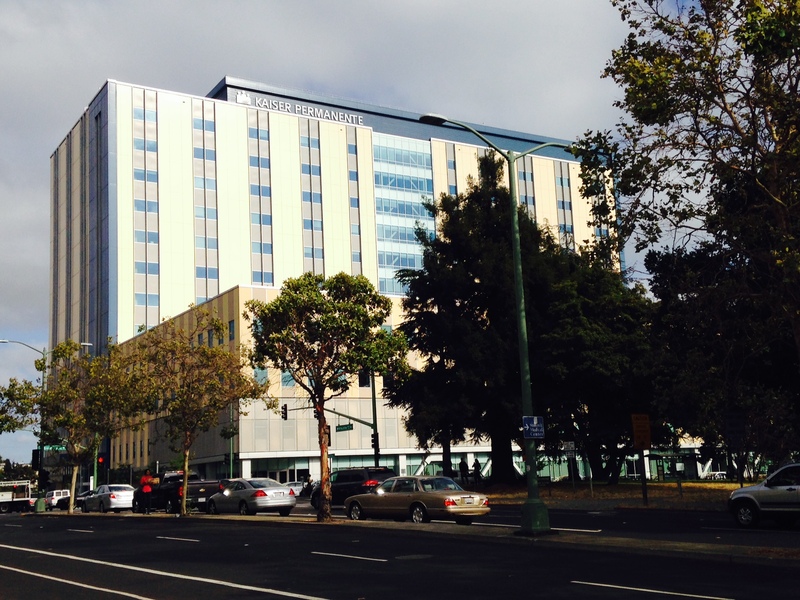 Weisskoff, a psychotherapist, recently announced his intention to resign from his job at Kaiser because of his first-hand experiences with the declining quality of care being provided to Kaiser’s mental health patients. 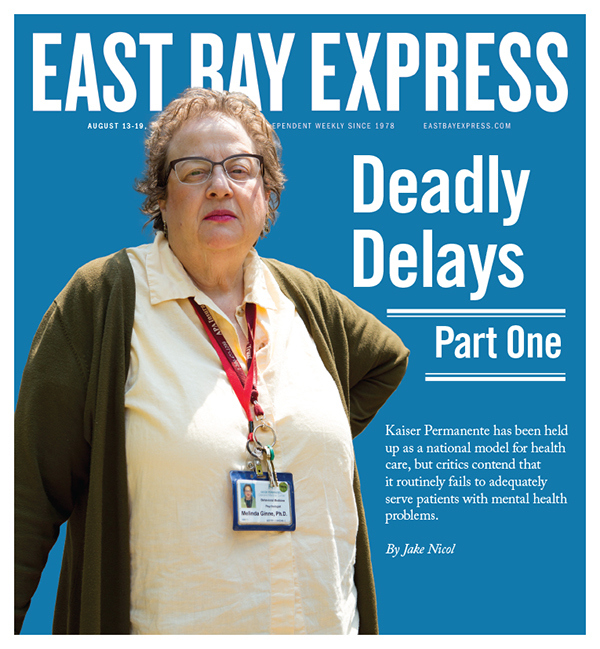 Most prominently, Weiskoff cited understaffing of Kaiser’s mental health services, resulting in excessive wait times for appointments and patients being improperly assigned to group therapy when individual therapy would be most appropriate. 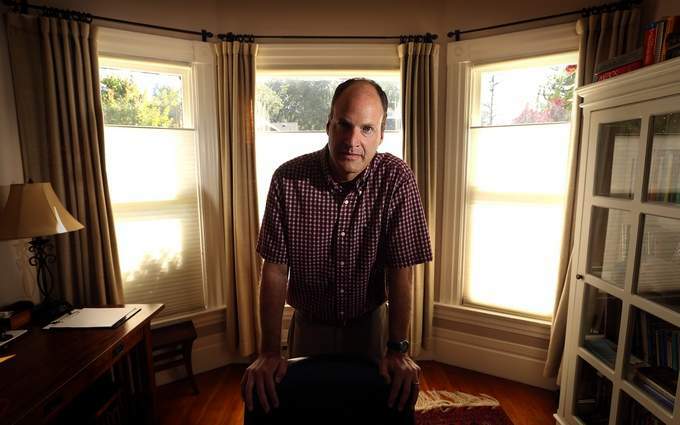 Once he’d announced his resignation, Weiskoff wrote over 60 blog posts detailing the problems at Kaiser. Visit his blog by clicking here: 90 Days to Change. 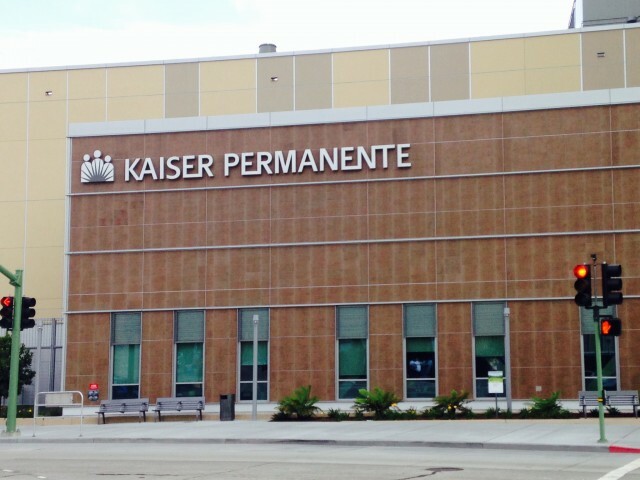 (You can read the full Press Democrat article here: Kaiser’s mental health care at heart of dispute). In June, The Press Democrat also reported on the criticisms of Kaiser expressed by Santa Rosa County Supervisor Shirlee Zane. Zane accused Kaiser of failing her husband, Peter Kingston, which led to his suicide in January, 2011. Zane revealed that Kaiser did not ask her husband if he had previously ever attempted suicide, made him wait for more than 40 days for his first one-on-one appointment, and did not effectively monitor doses of his medication. 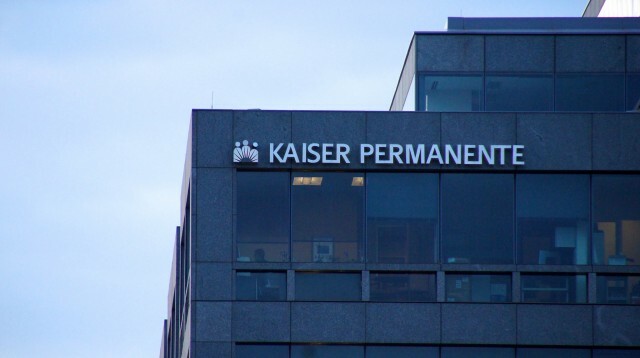 Given these serious failures by Kaiser, Zane, who is also a trained family counselor and grief specialist, questioned whether or not Sonoma County’s should contract with Kaiser Permanente. 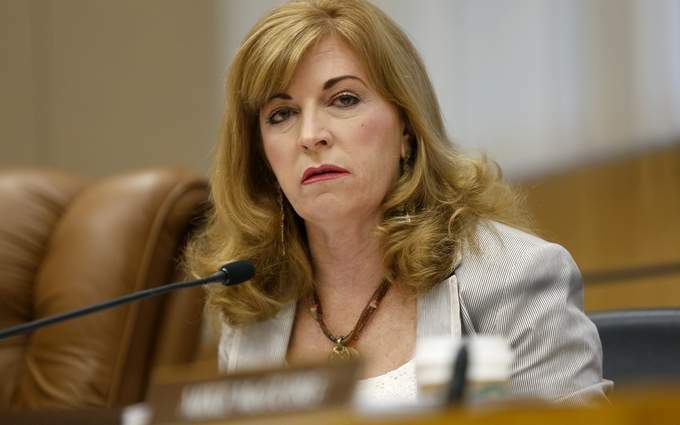 (Read the news stories about Shirlee Zane: Supervisor Shirlee Zane critical of Kaiser, therapist and Shirlee Zane questions county’s Kaiser contract after mental health dispute). This entry was posted in Kaiser Permanente and tagged Andy Weiskoff, kaiser, mental health, Shirlee Zane, suicide on July 8, 2014 by The Kaiser Patient Advocate.